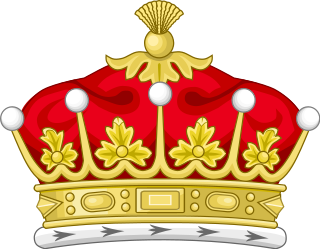 The Earldom of Pembroke is a title in the Peerage of England that was first created in the 12th century by King Stephen of England. The title, which is associated with Pembroke, Pembrokeshire in West Wales, has been recreated ten times from its original inception. With each creation beginning with a new first Earl, the original seat of Pembroke Castle is no longer attached to the title. John of Lancaster, 1st Duke of Bedford KG was a medieval English prince, general and statesman who commanded England's armies in France during a critical phase of the Hundred Years' War. 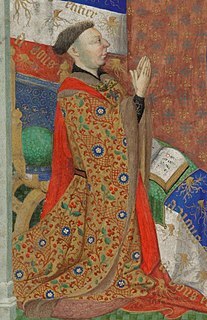 Bedford was the third son of King Henry IV of England, brother to Henry V, and acted as regent of France for his nephew Henry VI. Despite his military and administrative talent, the situation in France had severely deteriorated by the time of his death. Richard Woodville, 1st Earl Rivers was an English nobleman, best remembered as the father of Queen consort Elizabeth Woodville and the maternal grandfather of Edward V and the maternal great-grandfather of Henry VIII. 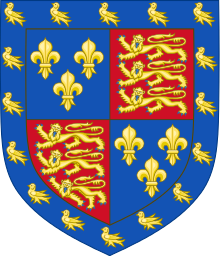 King Edward III of England is the ancestor of many European monarchs through his sons Lionel of Antwerp, 1st Duke of Clarence; John of Gaunt, 1st Duke of Lancaster; Edmund of Langley, 1st Duke of York and Thomas of Woodstock, 1st Duke of Gloucester. All of Edward's legitimate children were by his wife Philippa of Hainault. 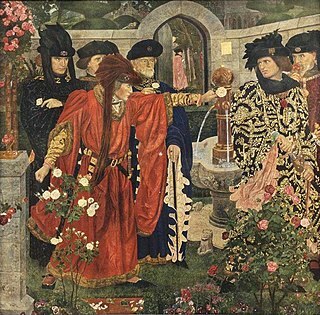 The Tudors of Penmynydd were the senior line of a noble and aristocratic family, connected with the village of Penmynydd in Anglesey, North Wales, who were very influential in Welsh politics. From this family arose Owen Tudor and thereby the Tudor dynasty, that ruled England from 1485 to 1603. 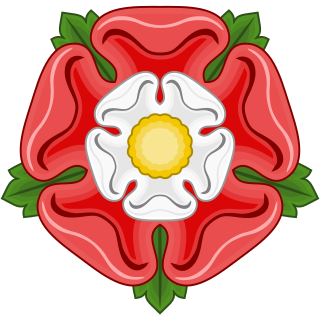 The Tudor dynasty came to an end in the 17th century.